A2 Poster Printing onto 180gsm Silk Matt (594 x 420mm - Portrait or Landscape). These colour calibrated posters are printed at high resolution. 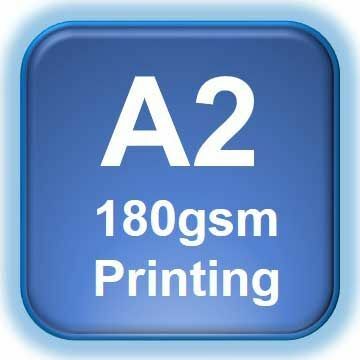 The ideal choice for Photographic Prints, Digital Artwork & Presentation Posters. These Posters are not Laminated. The posters have arrived and they look absolutely fabulous! The quality is spot on. Very, very happy indeed. Thank you. Always get amazing service from A1 Posters. Chris is always so quick to get back to any queries I might have and is super helpful. The turnaround is always so quick too.